Home / MIX TAPES / Mixtape) DOUBLE PROBLEM and this is the March Edition.Enjoy!!!!!! Mixtape) DOUBLE PROBLEM and this is the March Edition.Enjoy!!!!!! 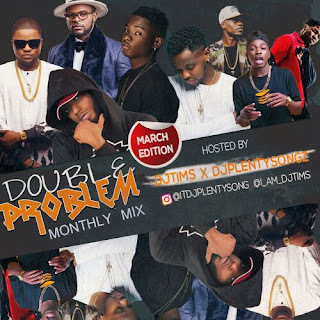 MME GANG presents DJTims & DJPlentySongz as they continue thier monthly mix.